Pinoy contestant Cyrus Villanueva has made it to the The X Factor Australia 2105 Live Show. 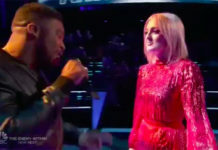 The announcement was made at the end of the Top 12 decider episode on Thursday, September 24, 2015. 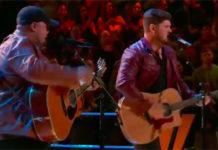 The 18-year-old singer grab a spot in the Top 12 after mentor Chris Isaak picked him as one of the Top 3 contestant to represent his team in the Live Shows. 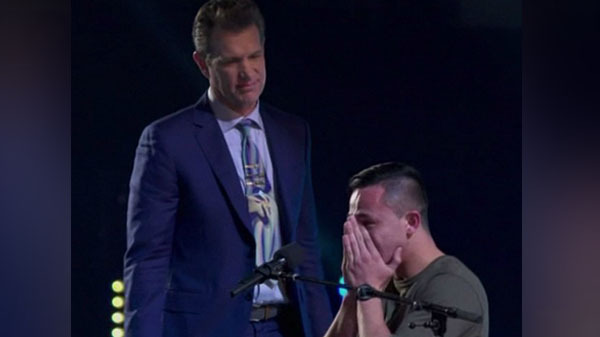 Cyrus Villanueva earlier impressed the Chris Isaak and guest judge Sion Cowell with his cover of ‘Dancing on My Own‘ during the five-seat challenge and ‘Is This Love’ by Bob Marley in the Home Visits. Cyrus Villanueva will represent the Under 25 Boys category together with Big T and Jimmy Davis. 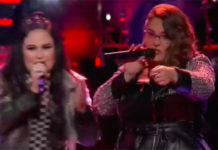 They will compete with the rest of the Top 12 contestants live next week. The X Factor Australia Live Shows begins September 27 only on Seven.